Jane Austen’s appearance on the new £10 in September is being marked with a new Bank of England Museum exhibition. Sisters are (finally) doing it for themselves, as the Bank of England has so thoughtfully decided to include a notable female face on our shiny new polymer currency. (See more museums in London.) 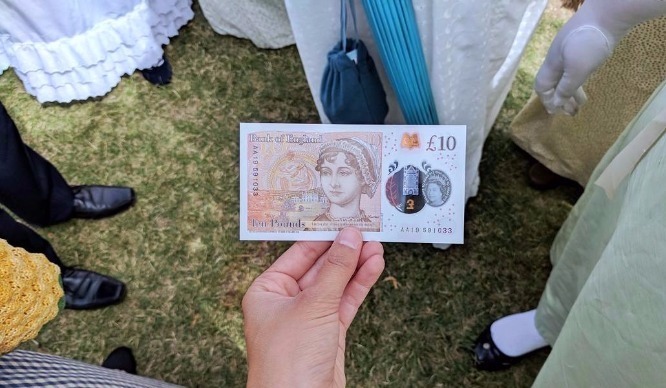 Literary legend Jane Austen will be helping you purchase overpriced cocktails and chicken nugget meals from September 14th this year as the new famous face on the £10 note. 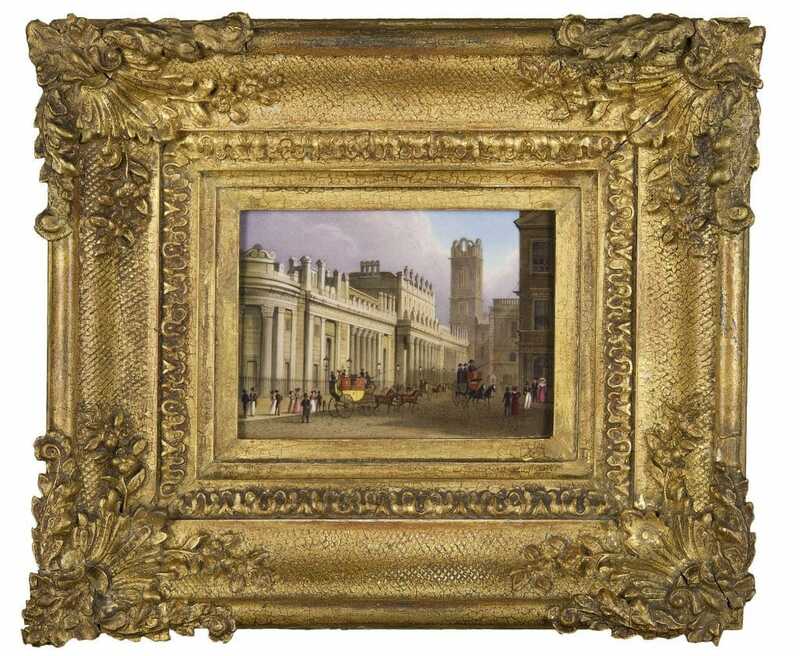 If you can’t wait until then to see it you can drop by The Bank of England Museum, where they’re putting on an Austen-tatious exhibition to whet your appetite. It’s called ‘Stories from the City: The Bank of England in Literature’ and it’s going to have a strong focus on the theme of money throughout the work of Jane Austen. If you’ve ever read any Austen you’ll know just how often that subject comes up! Mo money mo problems. The exhibition will also give you a chance to find out more about the long awaited new £10 and learn about other literary connections to the Bank of England. The exhibition is open now and runs until next year so you’ve got plenty of time to check it out, but we’d recommend going for a quick shufty now, while the new £10 note is still a thing of myth and legend. 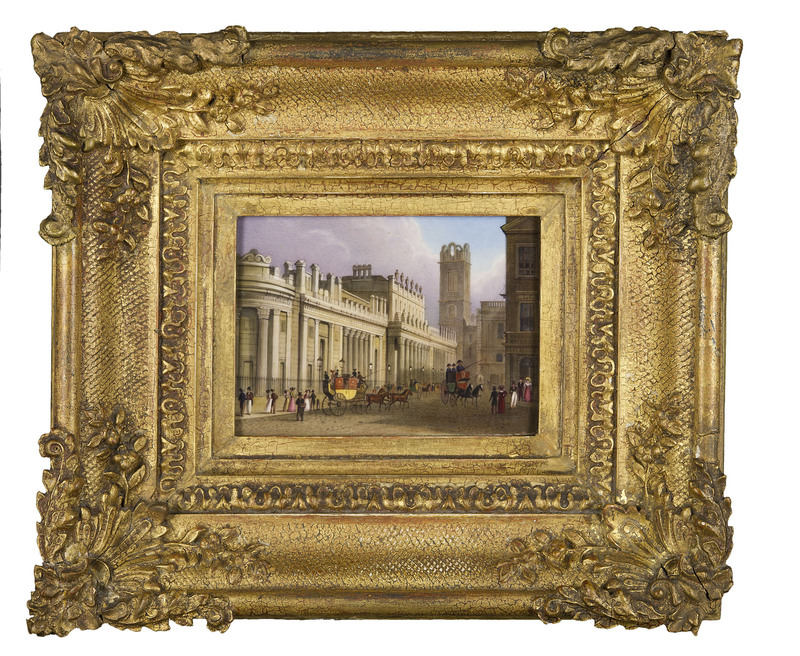 The Bank of England Museum exhibition is open 10am to 4.30pm Monday to Friday.